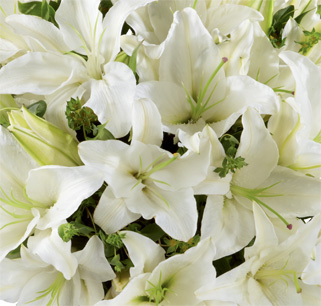 Experiencing a loss can be difficult for a friend or loved one. 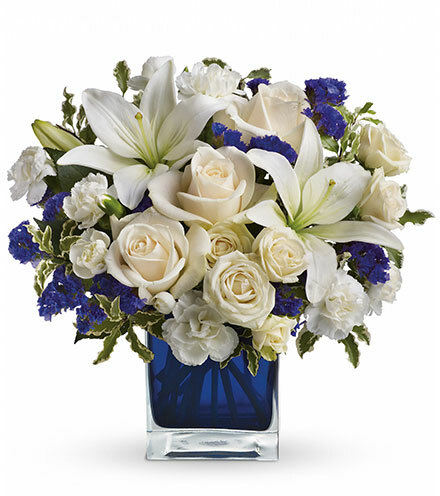 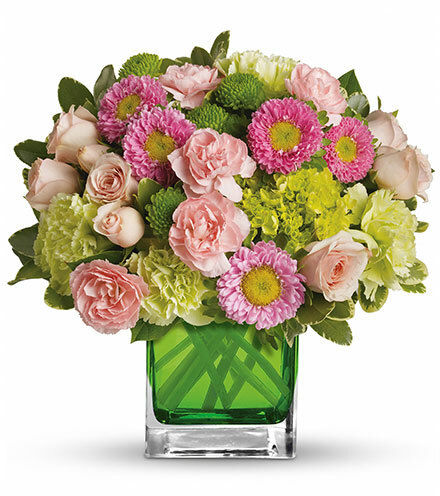 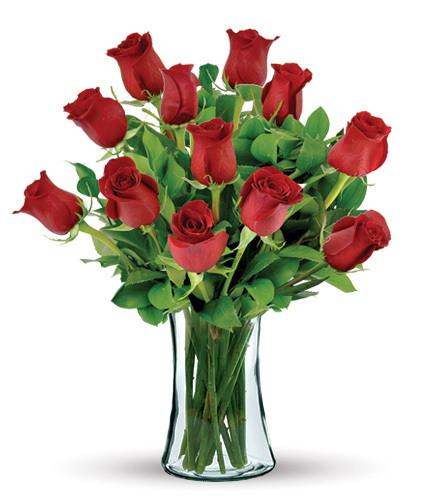 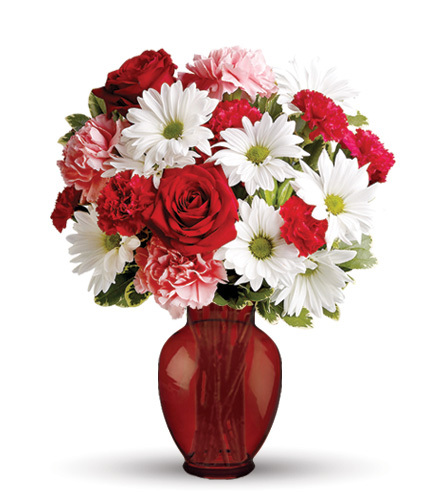 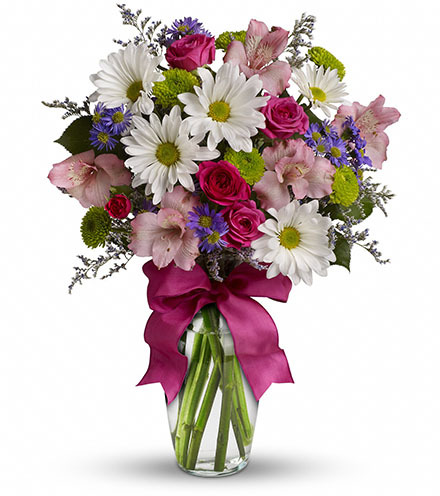 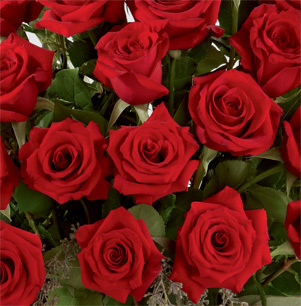 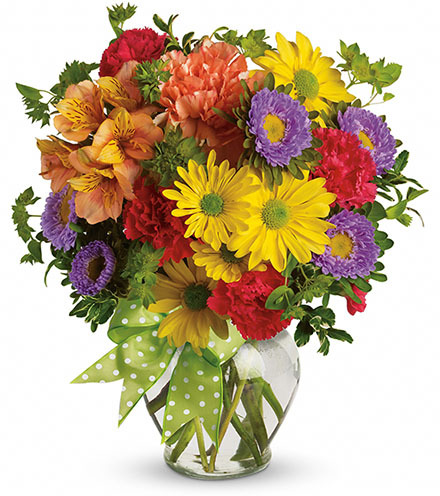 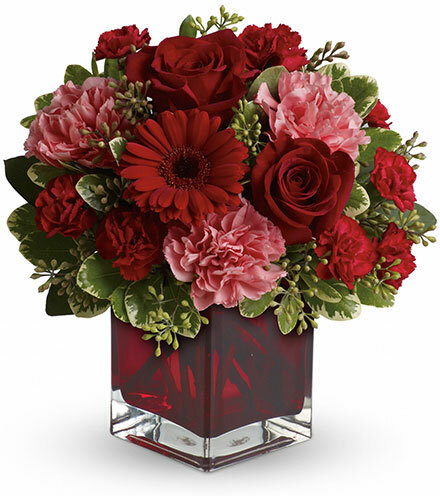 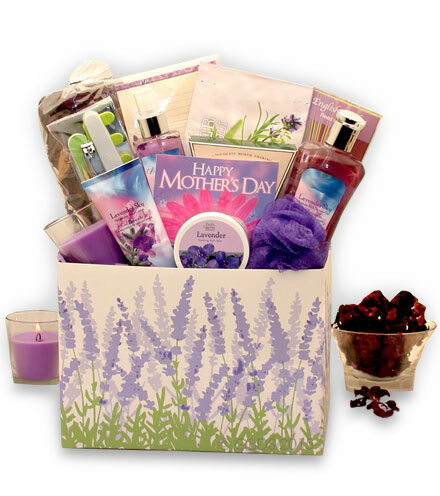 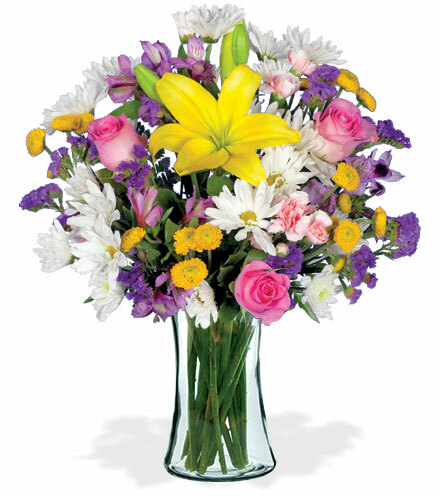 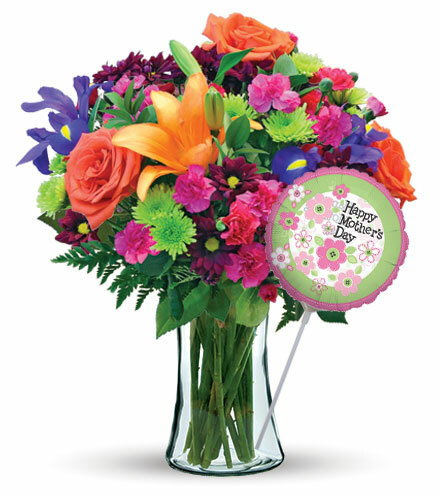 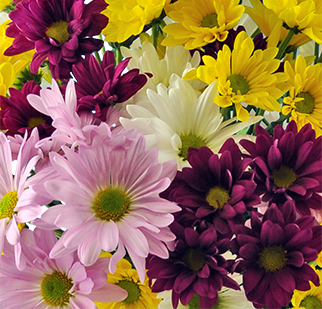 Show your love and support during this tough time by sending a flower arrangement that leaves a comforting impression. 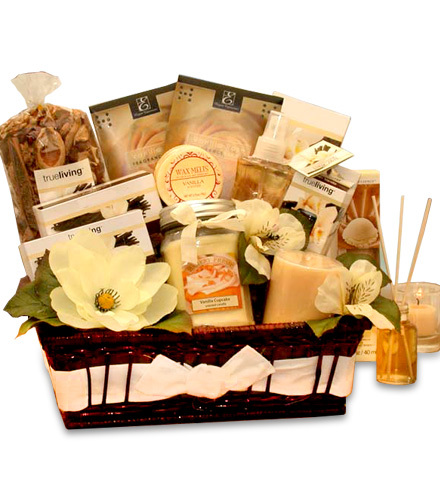 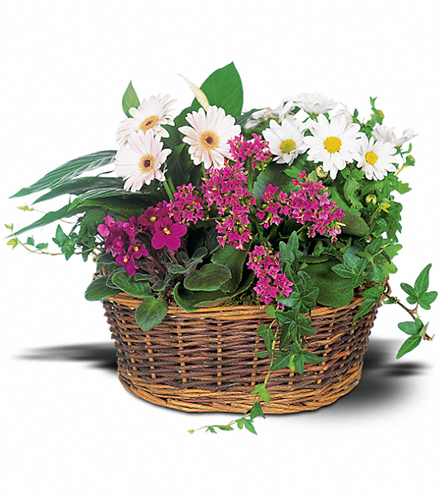 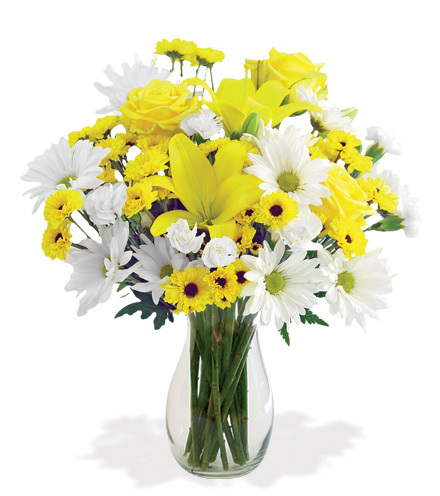 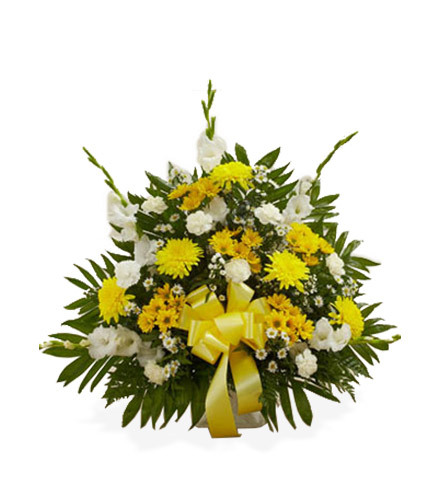 This yellow and white sympathy floor basket is packed with beautiful flowers, picked fresh by local florists and ready to deliver to the funeral home or residence. 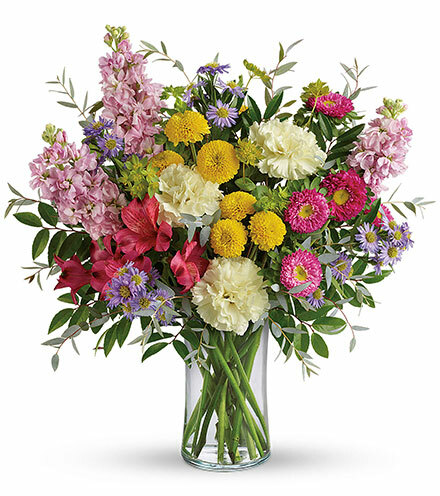 Depending on the season or the bouquet, this eye-catching design is made up of a slew of uplifting flowers, such as roses, cremones, gladiolas, carnations, or monte casino. 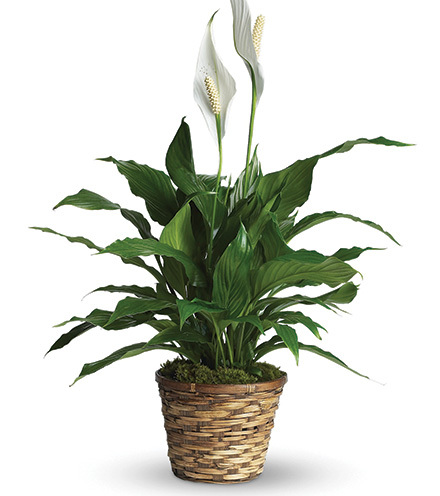 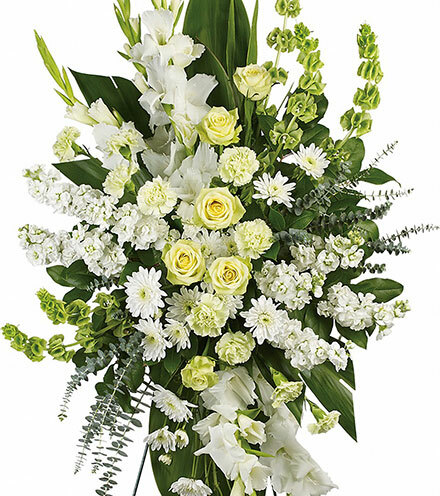 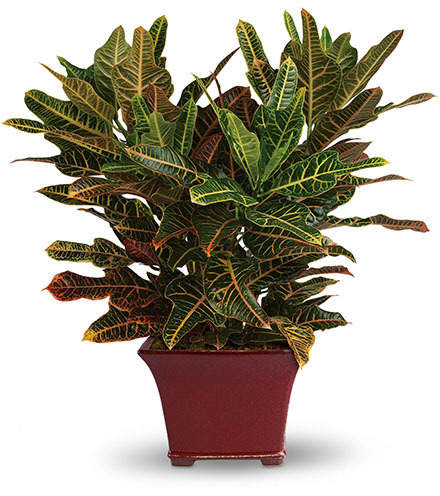 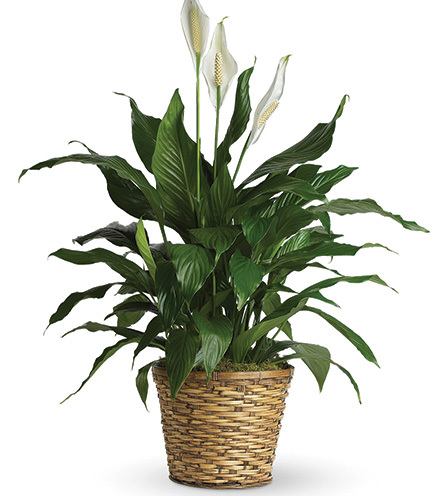 Fixed together with gorgeous green foliage, this display will enable you to easily express you heartfelt sentiment of sympathy and support.